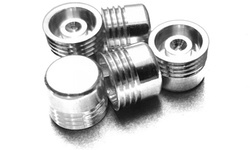 Expansion Plugs and Sealing Plugs | EIS Engineered Inserts & Systems - Bolt Products Inc. 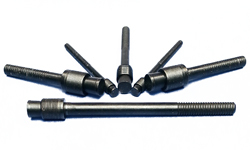 Install into an as drilled hole 4mm - 10mm diameters. 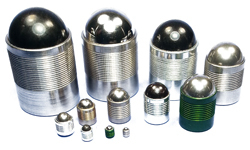 Patent pending* available in stainless steel, steel, and aluminum materials. 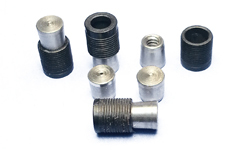 A low pressure press-in plug for as cast holes. Press in and stake, special sizes and materials are available.